Our highlight videos do a great job of demonstrating the high production value approach we have towards each of our wedding films. 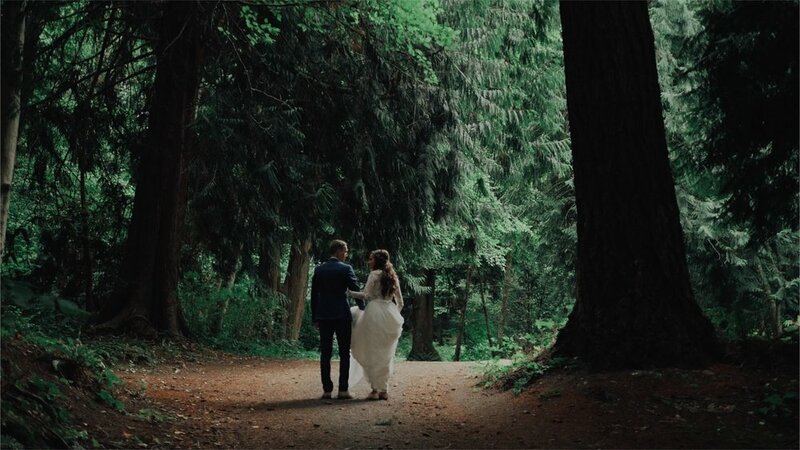 We strive to make each film have a cinematic feel starting from our use of camera movement, to how we light each scene, to recording professional audio, and how we tie it all off with an amazing edit in order to not only make each shot look better, but to take you on a journey of your beautiful wedding day. We make sure that our films will remain timeless and a joy to watch for all the years to come whether it be a highlight film, our 15 or 30 minute films; you can rest assured that watching will be exciting and emotional! We deliver all of your films in 4K Ultra HD, so you can expect the best quality! Would you like your elopement captured? We have affordable custom packages for you! Send us a message and we will tailor fit a package and price thats just right for you.